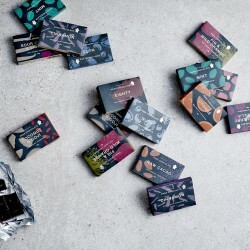 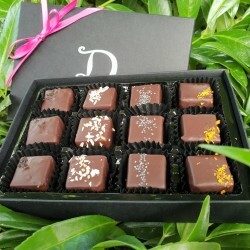 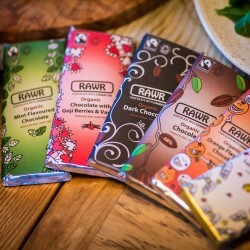 The UK's best tasting dairy free chocolate, handmade with love by the UK's top chocolatiers. 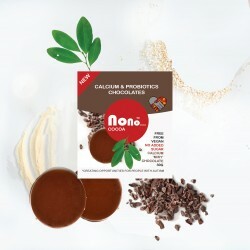 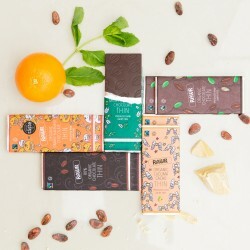 Looking for the most delicious dairy free chocolate? 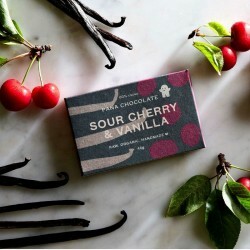 Chances are you will find it right here. 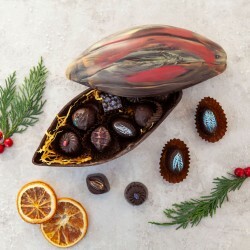 Whether you are looking to treat yourself or a special someone, this curated selection of dairy free chocolates and truffles is sure to delight. 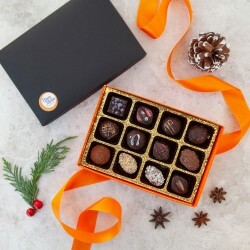 Choose from raw chocolate, vegan truffles, vegan chocolate, superfood chocolate, and more dairy free gifts.